3 Beds 3 Baths 1 Partial Bath 1,754 Sq. ft. 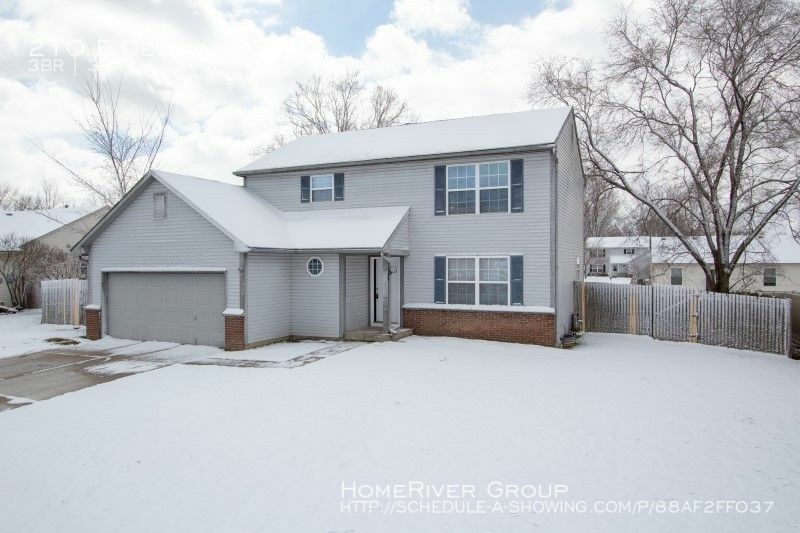 Floor Plan Name: Spacious House in Fortville with fully fenced yard!